Mecum’s Houston, Texas sale occurred last weekend and the only car we featured, the very rare electric Henney Kilowatt, sold for $35,000. Here are some of the other highlights. 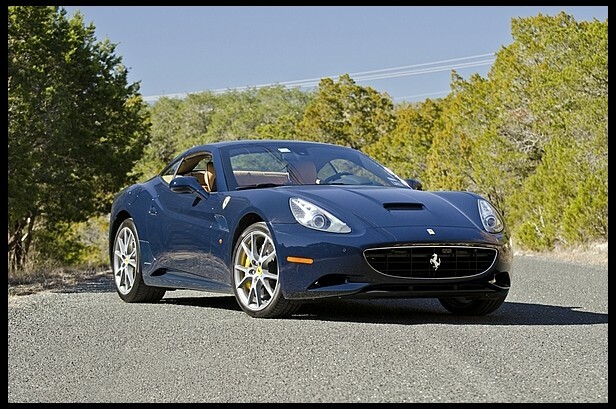 Top sale went to a 2010 Ferrari California, a car that, whenever I see it, I begin to hear Freddie Mercury singing about how “fat bottomed girls make the rockin’ world go round.” It sold for $177,500. The second-highest selling car was an actual classic, not a brand-new Italian grand tourer. 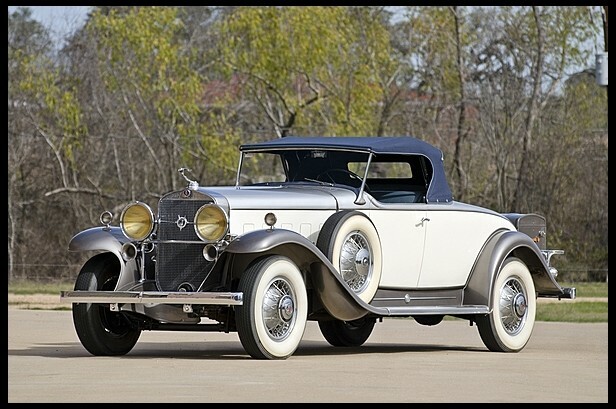 It was a 1931 Cadillac V-12 Roadster and it brought $165,000. As far as interesting or unusual cars at this sale, well, the Henney Kilowatt takes the cake there. But there were a few other cars I deemed worthy of highlight, including this 1969 Beaumont Custom. Beaumont was a marque produced in Canada by General Motors from 1966-1969 (it replaced the also short-lived Acadian marque and was replaced by Pontiac after 1969). Beaumont’s were also sold in Chile and Africa. 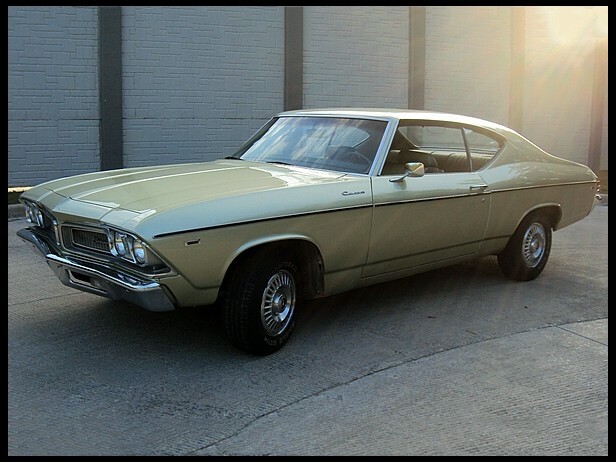 It was essentially a re-badged Chevelle with Pontiac trim. This is the “Custom” model and it is one of 568 built in 1969. Unfortunately, at some point, this car had it’s motor swapped for that of a Chevy Astro. However, it is still interesting and sold for only $10,250. 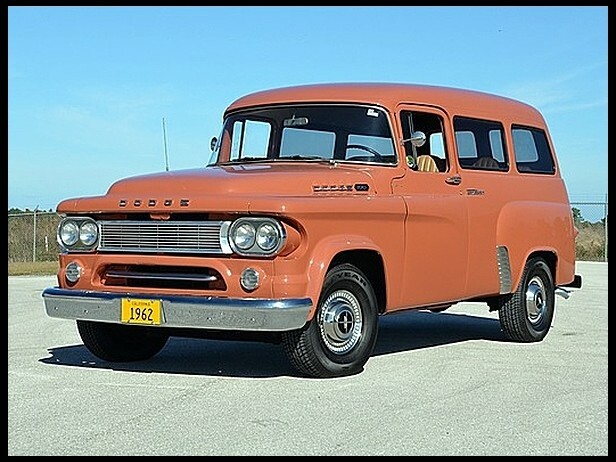 Another car… or SUV… or wagon, that you just don’t see everyday is the 1962 Dodge Town Wagon. The Town Wagon was the more suburban version of the Town Panel, which was primarily intended for commercial purposes. It sold for $18,000. 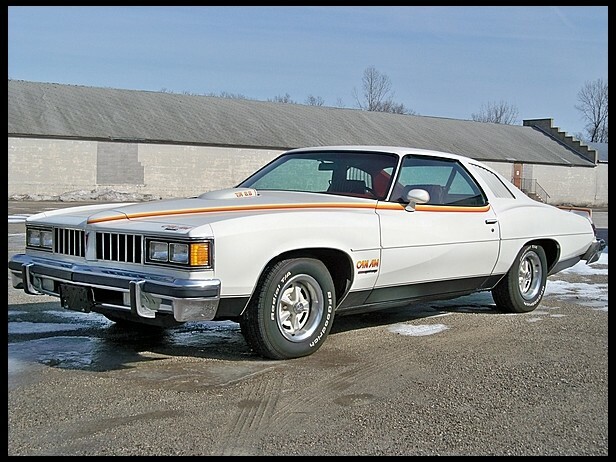 Here’s one I particularly enjoyed seeing: a 1977 Pontiac Can Am. The Can Am was a one-year only option package on the Pontiac Le Mans and it was intended to be the “muscle car” package. This car has the 200 horsepower 6.6-liter V8 and is one of less than 1,400 built. This low-milage example brought $19,500. And finally, the steals of the auction go to a pair of Cadillac Town Sedans. There was a 1925 model (pictured) that sold for only $20,000. A similar 1923 model brought $19,000. Sure, neither are in concours-level condition but they appear to be drivers with fantastic looking paint and bodywork. 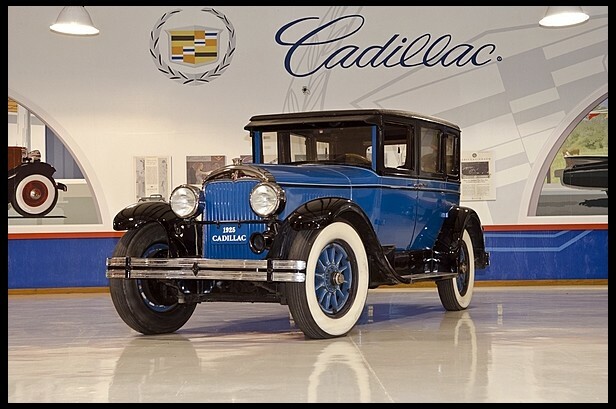 Good luck finding something as desirable as a driveable and decent-condition 1920s Cadillac for less than $20,000. For complete results, check out Mecum’s website. This entry was posted in Auction Results and tagged auction, beaumont, cadillac, california, dodge, ferrari, mecum, pontiac, results by classiccarweekly. Bookmark the permalink.